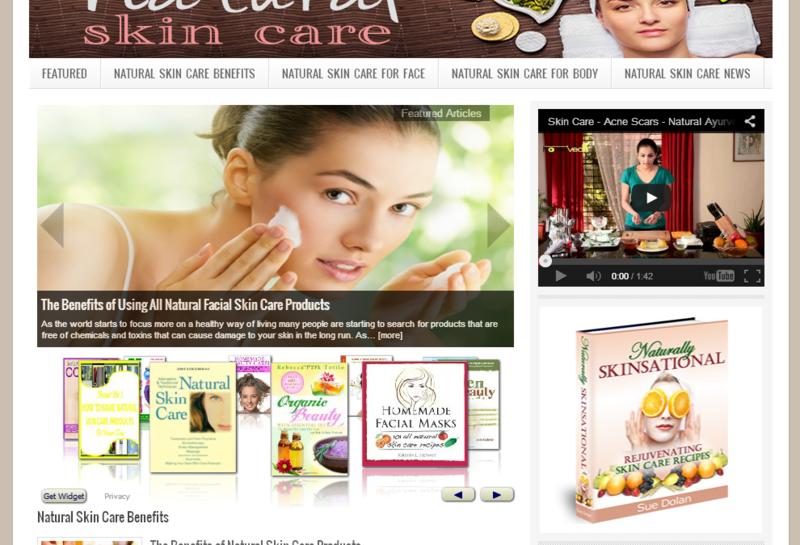 Natural skin care blog filled with articles on natural skin care solutions. Features an automatically updating news feed and video section populated with helpful natural skin care videos. Built with WordPress, rocking the secure Genesis framework!